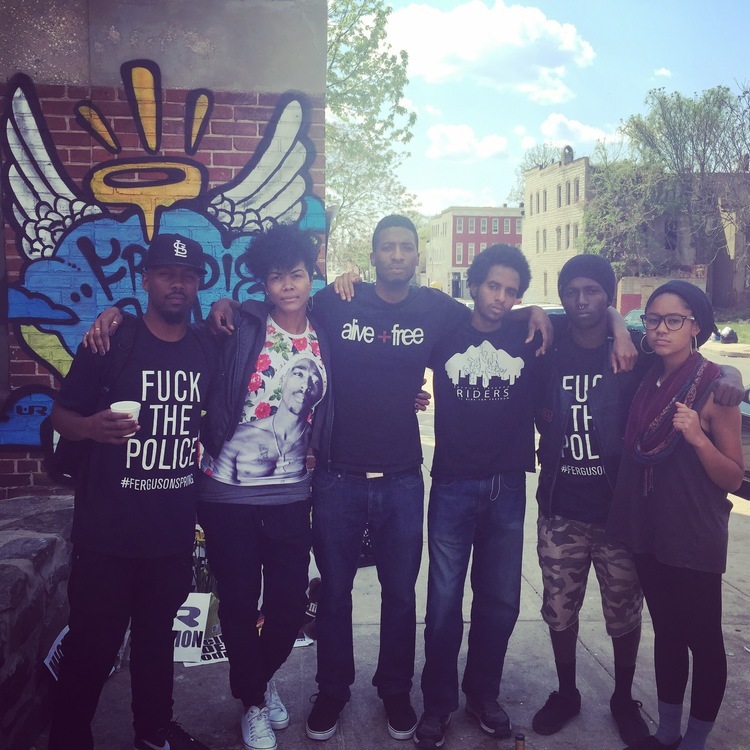 This article by our friend Dominique Christina speaks powerfully to the issues of racism and police violence against black people and other people of color in the United States. Read the rest of the article at Deep Green Resistance Southwest. This entry was posted in Repression at Home, White Supremacy and tagged Courts, DGR writing & analysis, Dominique Christina, Ferguson, Maryland, Police brutality, 4: Civilization is based on hierarchy. Bookmark the permalink.